Avocado or alligator pear refers to the fruit, botanically a large berry that contains a single seed. The avocado is rather a unique type of fruit. 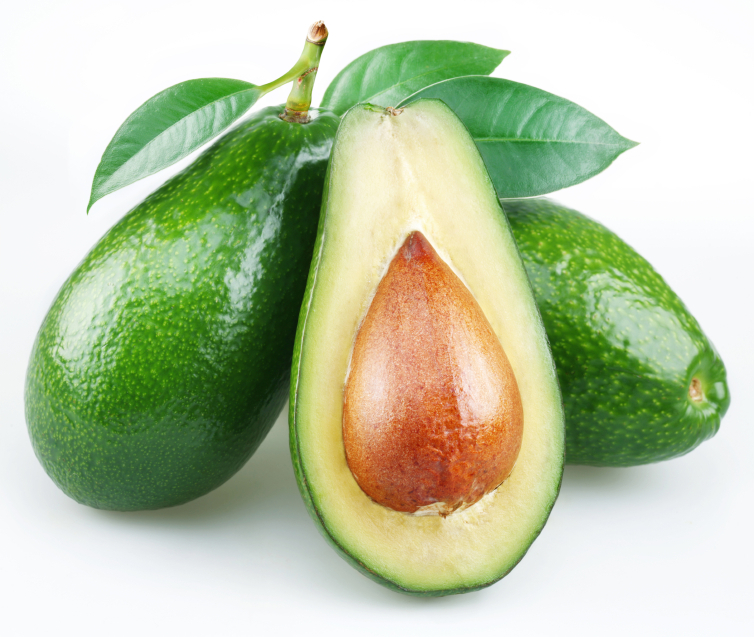 Most fruits consists primarily of carbohydrate, while avocado is hign in healthy fats. Avocado is loaded with fiber, about 7% by weight. Avocado is high in antioxidants, including Lutein and Zeaxanthin,very important in lowering the risk of cataracts. Avocado may help prevent prostate cancer,some studies have shown. They contain more potassium than bananas. Health benefits of avocado include reduction in high blood pressure. Avocado contain potassioum and plenty of good fats, which can help people who suffer from high blood pressure. Avocado can be good way to help regulate blood sugar levels, the good fats in the fruit have been shown to reduce insulin resistance in the body and the soluble fiber that avocado contain help to regulate the blood sugar levels. High levels of monounsaturated fat in avocado- especially oleic acid have a role in heart related benefits. Risk of metabolic syndrome- which includes symptoms involving problematic blood fat levels and elevated blood pressure- has been shown to be reduced by intake of avocado. Avocado helps in weight management, as it provides improved feeling of fullness and satisfaction. For healthy and glowing complexion, drink a cup of avocado juice a day which nourishes and protects skin from the inside out. Mix one ripe avocado with a cup of milk in blender,add some honey and enjoy refreshing drink. Avocado treats skin conditions. The healthy fats in avocado will moisturize skin and reduce any inflammation. Mash a riped avocado and apply it to face and neck,leave for 20minutes then wash off. The result is beautiful,healthy and glowing skin. Mixing avocado and cucumber in equal proportions in a blender makes refreshing face mask,which can be used 2 or 3 times in a week. The result is softer, fresher and more beautiful skin with almost no effort. Nourishing Avocado and honey skin treatment. Mix half peeled avocado and a tablespoon of honey,apply it to face and neck,leave for about 30minutes then wash off using lukewarm water. With regular use it lightens and nourishes the skin. Using avocado as a hair mask is best way to promote regular and healthy hair growth. The natural oils and nutrients of avocado make it a great treatment for damaged and frizzy hair. Mash up one ripe avocado and add a tablespoon of olive oil,apply in hair from root to tip,wash off in 30minutes with a mild shampoo. It nourishes the hair and controls frizz. It also encourages hair growth. Mash one ripe avocado and mix it with one egg, add one tablespoon of coconut oil and massage the mixture into your hair and scalp,leave in for 20minutes,then shampoo. This hair mask will soften brittle and dry hair,will add luster and shine. It also prevents split ends. Taking avocado on a daily basis helps reduce hair loss. 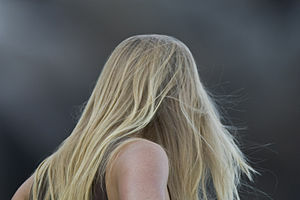 Hair loss may be a result of vitamins deficiency. Avocado is high in vitamins B and E, which work at the cellular level to protect and strengthen hair.